Showing results by narrator "Jasjeet Grover"
Dorothy, an orphan lives with her Uncle Henry and Aunt Em in the bleak landscape of a Kansan farm with her little dog Toto, who is her sole source of happiness. 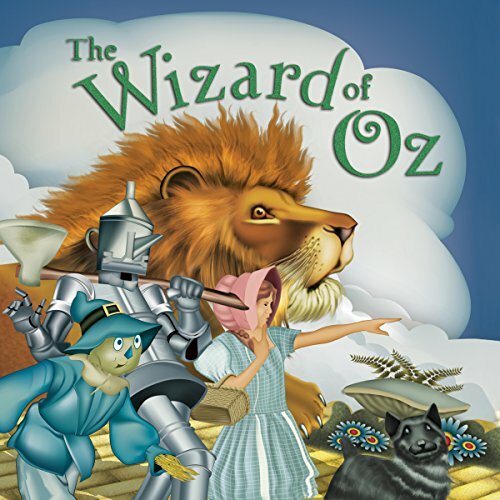 One day the farmhouse, with Dorothy and Toto inside, is caught in a cyclone and deposited in a field in the Munchkin Country in The Land of Oz. Dorothy only way home is if The Wizard of Oz who lived in The City Of Emeralds helps her find her way back. How do you get started so you can make the most of your online presence? Let Get into Bed with Google help. Dip in and dip out, listen to it from start to finish - it really doesn't matter. The 52 brilliant ideas contained within are canny and quick fixes that should result in immediate benefits to your site; even implementing just a handful of ideas will improve your website rankings. 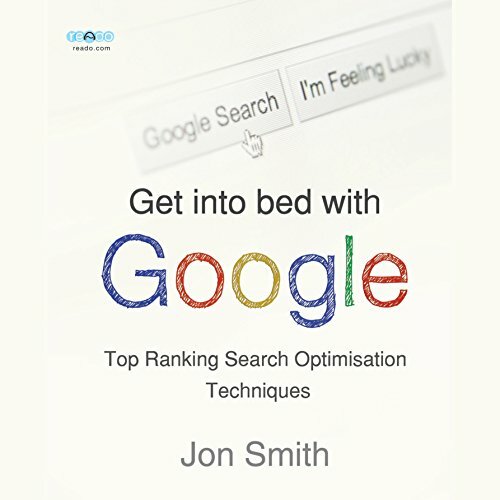 Get into Bed with Google will help you get your website to the top of search results pages so their customers can find them easily and quickly, which in Google terms is the gold at the end of the rainbow. Simply brilliant. 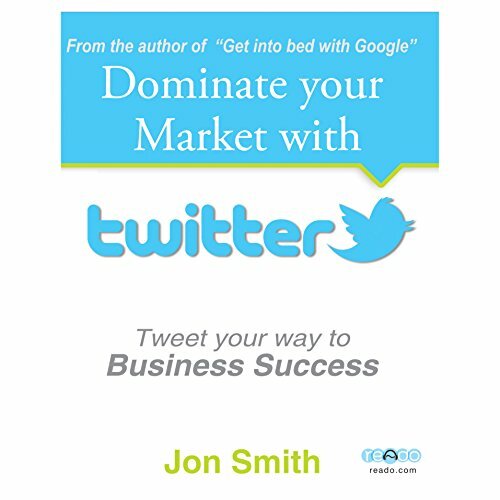 Dominate Your Market with Twitter is the first UK book to be published on this growing phenomenon. In it, digital marketing experts Jon Smith and Jose Llinares reveal how marketers can use Twitter to their best advantage, creating strategies to build a loyal following among Twitter members and expand awareness of their product or service. It's a straight talking, no-waffle, practical guide and the tips inside can put into practice immediately.